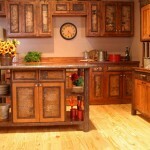 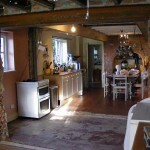 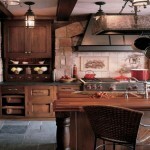 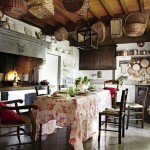 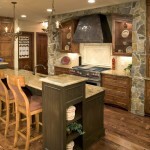 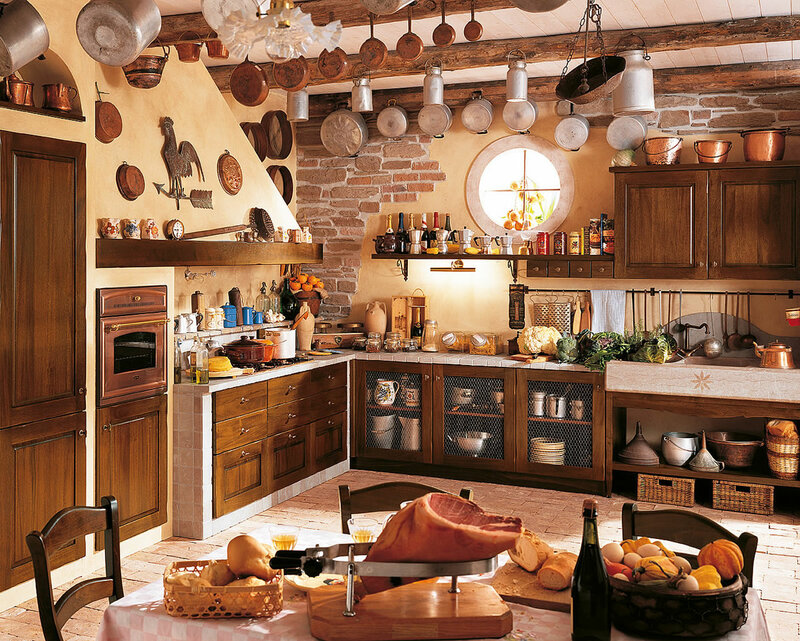 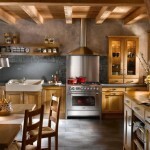 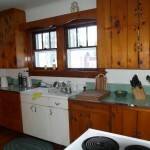 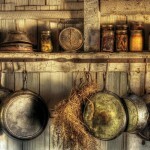 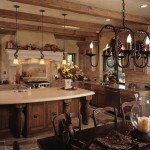 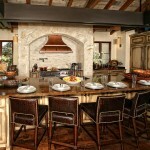 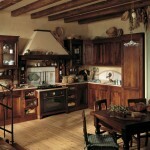 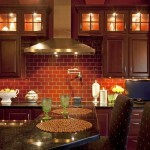 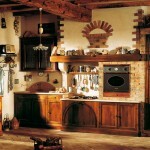 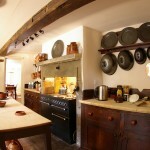 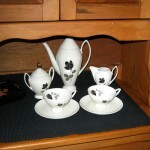 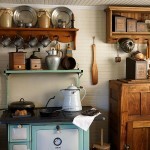 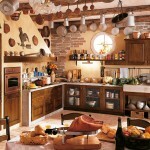 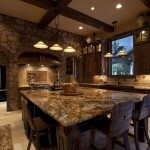 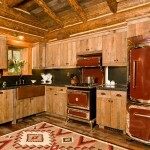 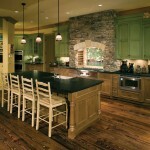 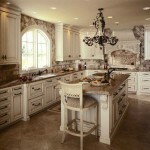 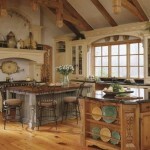 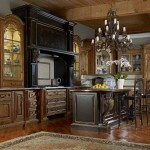 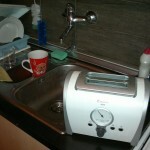 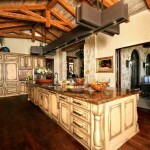 Country rustic kitchen image with open and closed cabinets, and lots of decorative items. 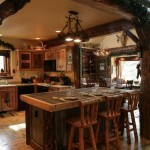 This image is titled Country rustic kitchen and is attached to our interior design article about Rustic Beauty For Your Kitchen. 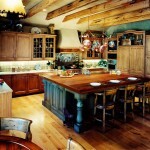 You can check out the article for more great ideas about Country rustic kitchen, find other related photos from the same post below, or even read some of our other interior design guides.